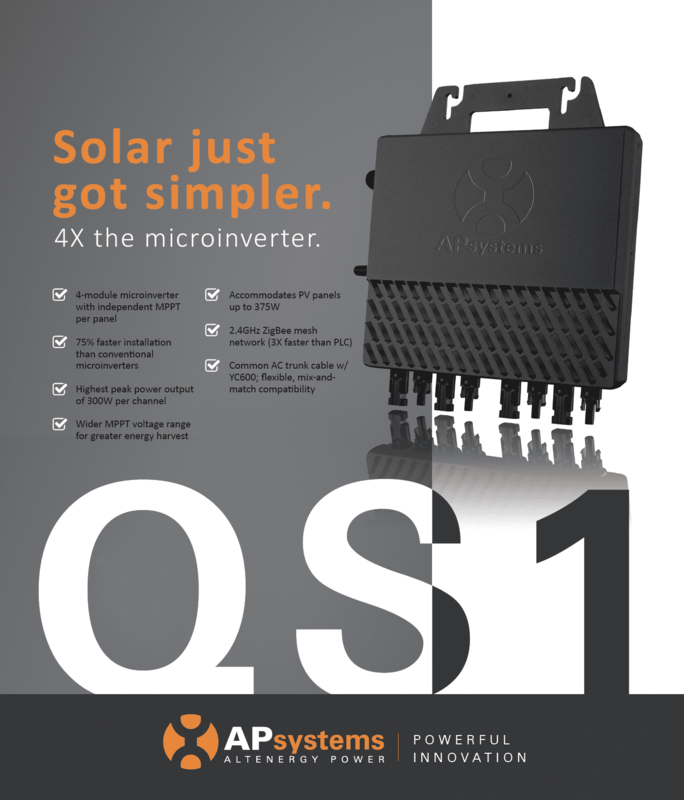 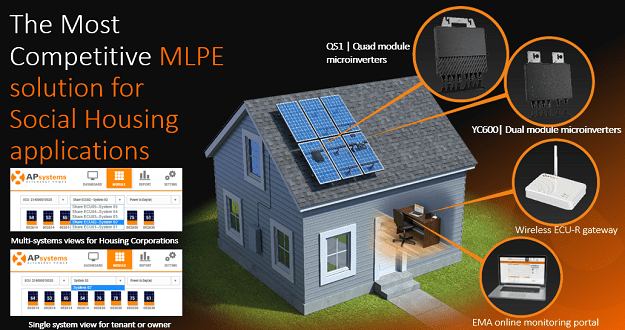 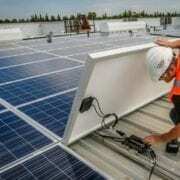 5 Reasons a String Inverter Won’t Cut It. 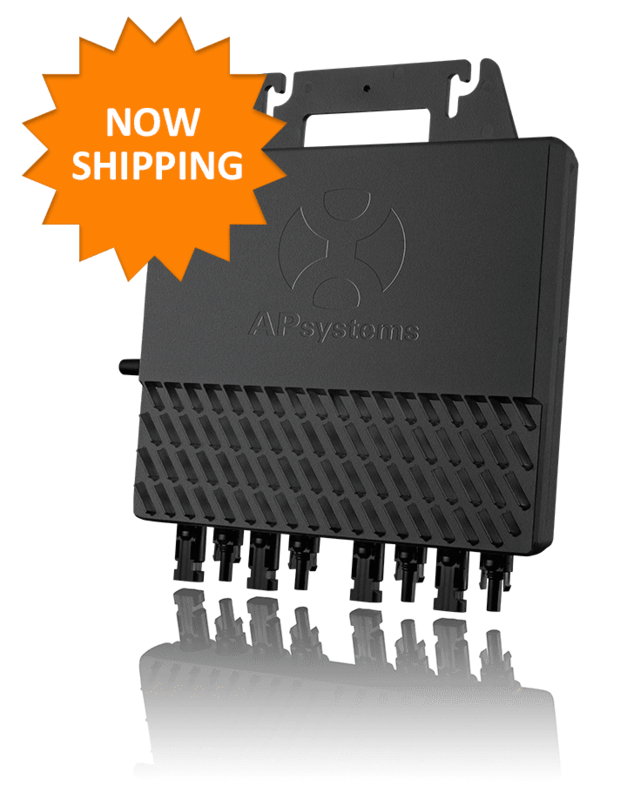 https://emea.apsystems.com/wp-content/uploads/2016/04/f828d647-a8dc-43b6-b7b0-85e9e2f3eec8.jpg 533 800 APsystems https://emea.apsystems.com/wp-content/uploads/2019/03/apsystemslogo.jpg APsystems2015-11-15 04:21:172016-04-26 04:24:505 Reasons a String Inverter Won’t Cut It. 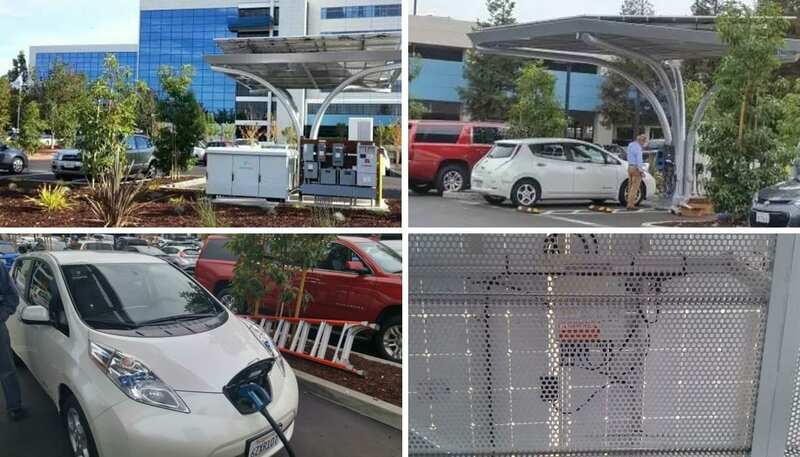 APsystems microinverters support a hybrid solar/grid-tied electric vehicle charging station at Intel corporate headquarters in Santa Clara, Calif.
Powered by APsystems YC1000 true 3-phase microinverters and Suntec 285-watt modules, the 4.2kW solar array supplements the charging station’s grid-tied power. 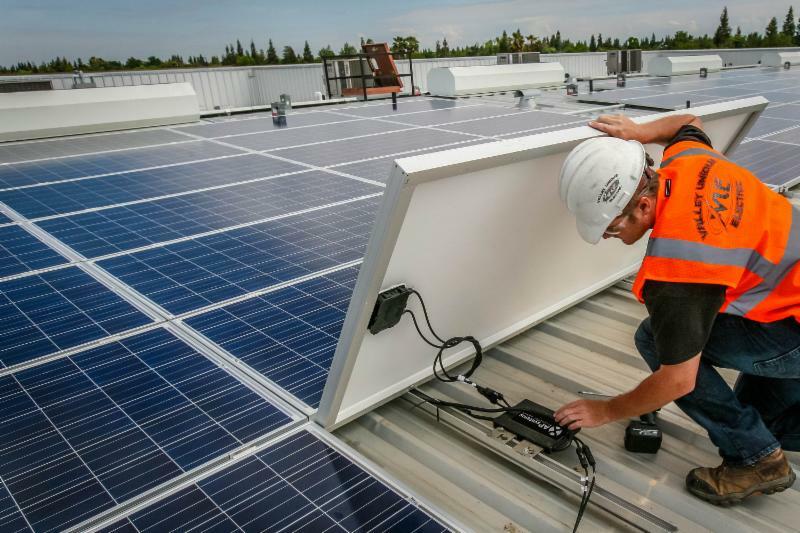 A 45kW storage system by Powin Energy backs up the array, further reducing demands on the AC grid. 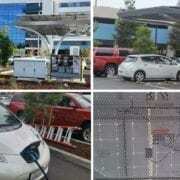 Intel employees can top up their electric vehicle cells at an OpConnect EV Charging System station. 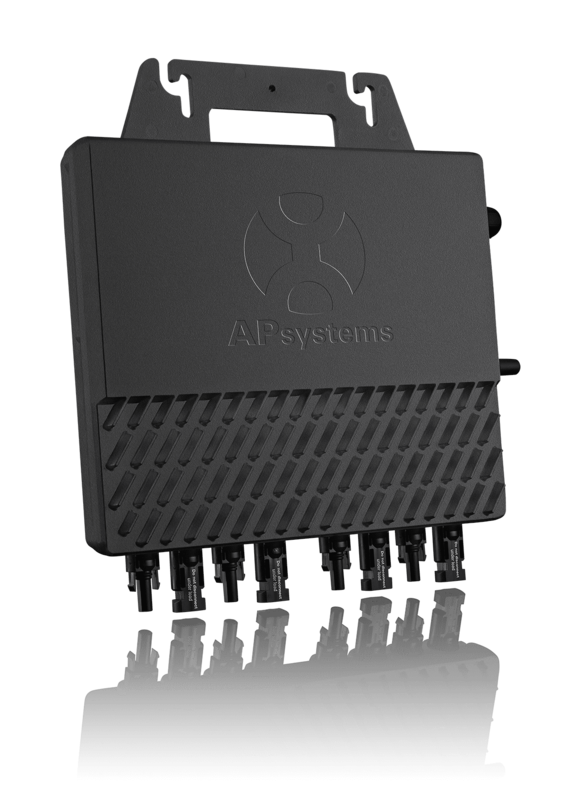 The OpConnect pedestal charges up to four vehicles at a time, and supports 120V and 240V service.